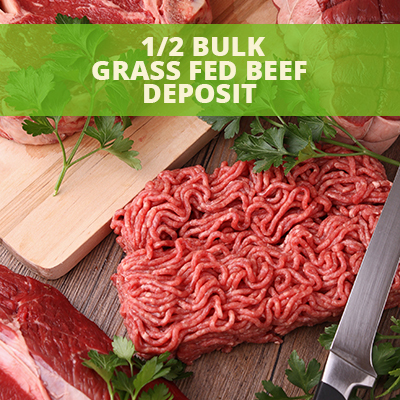 Stock up your freezer for healthy meals with grass fed & finished beef. Our beef is grown on the rolling hills of southern Illinois. 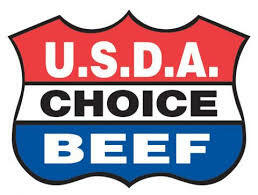 All of our cattle are under our family supervision from birth through processing. 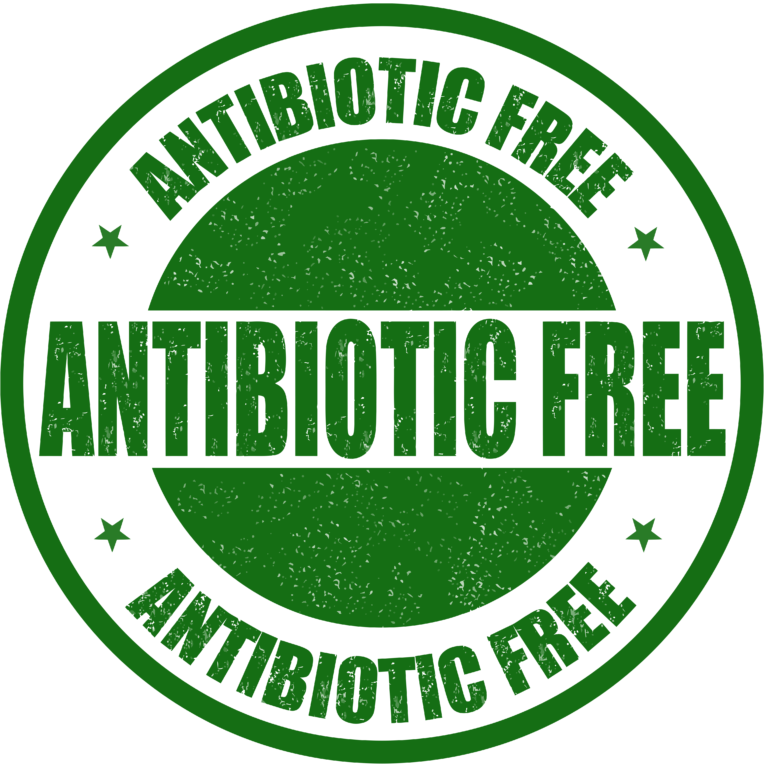 We feed no grain, give no antibiotics or steroids. 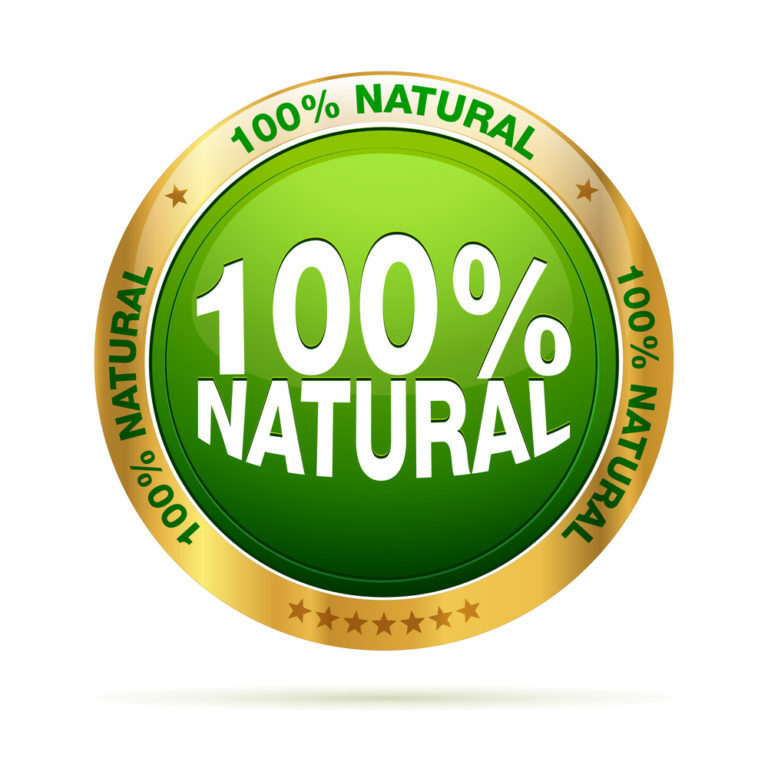 We treat our animals as one of our family very humanely. A great thing about ordering a half or whole you can choose the exact cuts you like. You can use this link to make your cut choices. If there is something shown on this form that you are wanting just place it in the notes or send an email to: pam@dierksfarms.com. Place your deposit today and receive an email with the exact date of delivery. If you have a question about delivery dates prior to deposit please call 618-559-9302. 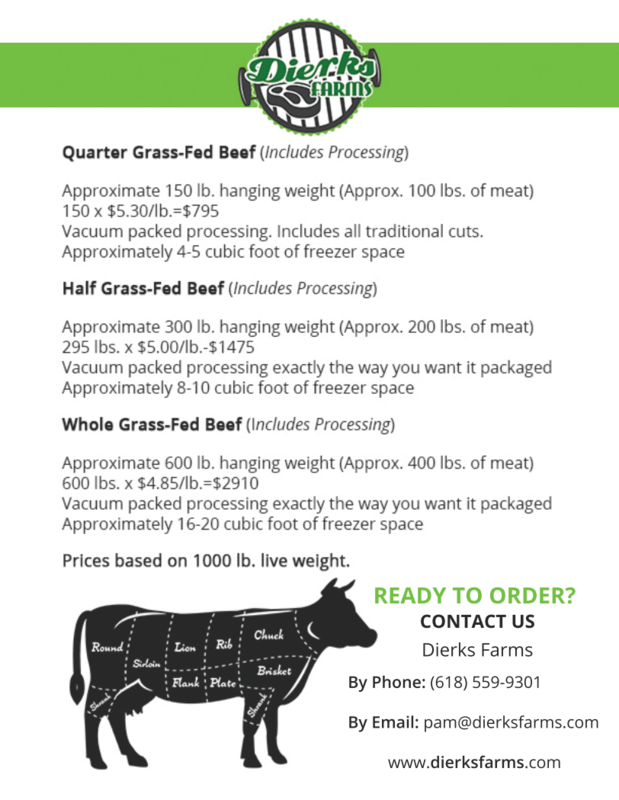 Dierks Farms processes all year around so chances are your delivery dates will be within the next 6 weeks.